There's nothing like a safe, convenient, loving ride. "You can judge a man's true character by the way he treats animals." 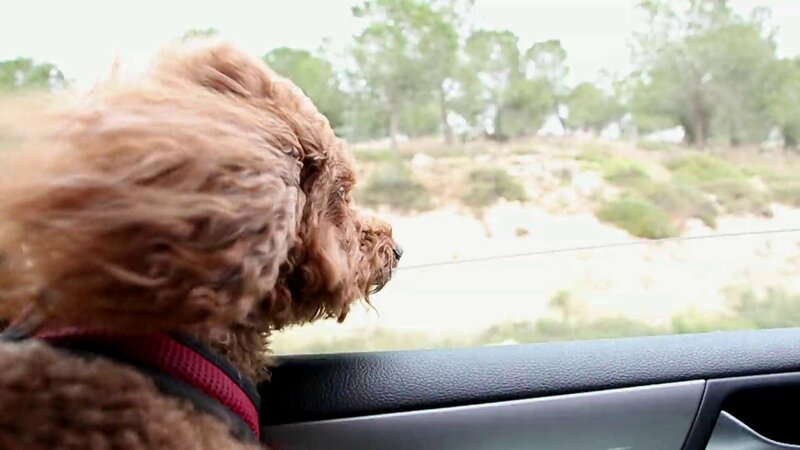 We take care of your pet's travel for you, that's obvious, but what else can we do? Click here to find out ! We've been doing this for a long time, don't believe us? Click here to know more about our work. Reach out to us! Together can make the world a better place for pets.